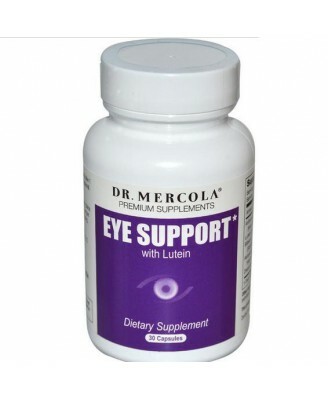 Dr. Mercola's Eye Support is formulated with some of the most powerful ingredients out there for supporting your eye health—lutein, zeaxanthin, astaxanthin, and black currant. 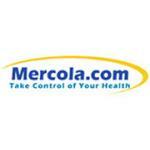 When it comes to your eyes, you absolutely want to do everything you can to help support your health. That’s why Eye Support is formulated with some of the most powerful ingredients out there for supporting your eye health—lutein, zeaxanthin, astaxanthin, and black currant. 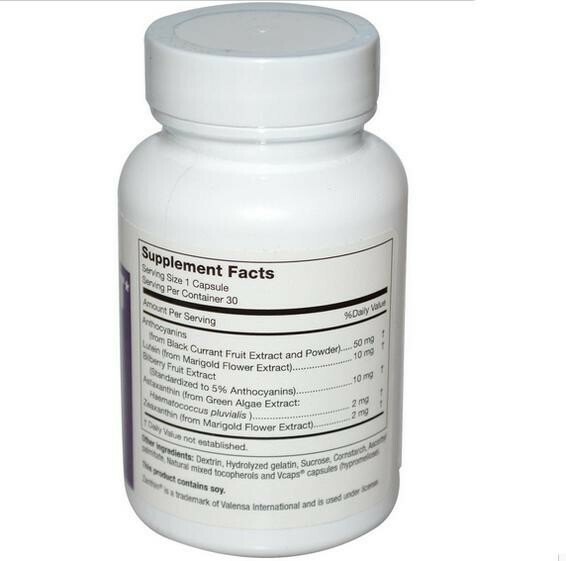 Lutein is a naturally occurring carotenoid. Lutein is used by your body as an antioxidant, and by your eyes for blue light absorption. It’s a powerful antioxidant, able to fight free radicals and protect cells from oxidative damage. Zeaxanthin is the strongest antioxidant carotenoid found in your retina. Once transported to your eye, zeaxanthin relocates into several tissues, including your lens and your macula, to support their daily tasks. Naturally occurring astaxanthin in can offer powerful antioxidant protection for your eyes. And this is important, since if you’re like most people, your diet likely lacks sufficient amounts of astaxanthin. 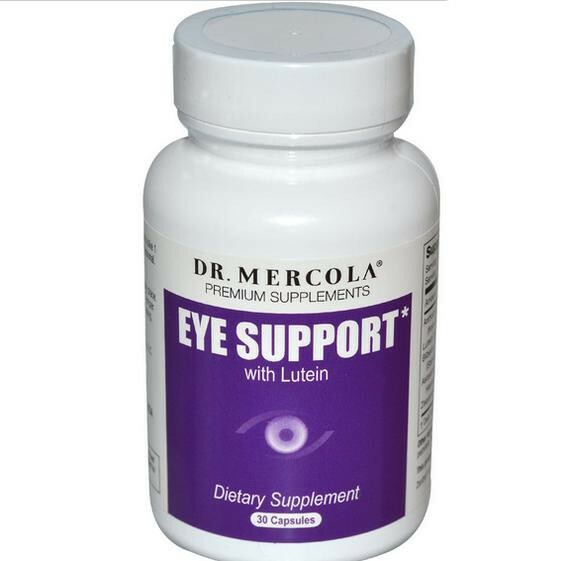 Eye Support includes 50 mg of anthocyanins produced from high quality black currant – the same statistically significant dosage used in a key study on black currant and visual fatigue -- to help ensure you get the benefits you deserve. With the combination of lutein, zeaxanthin – along with black currant and astaxanthin – Eye Support includes what I consider to be the best and most important ingredients known for eye health today.